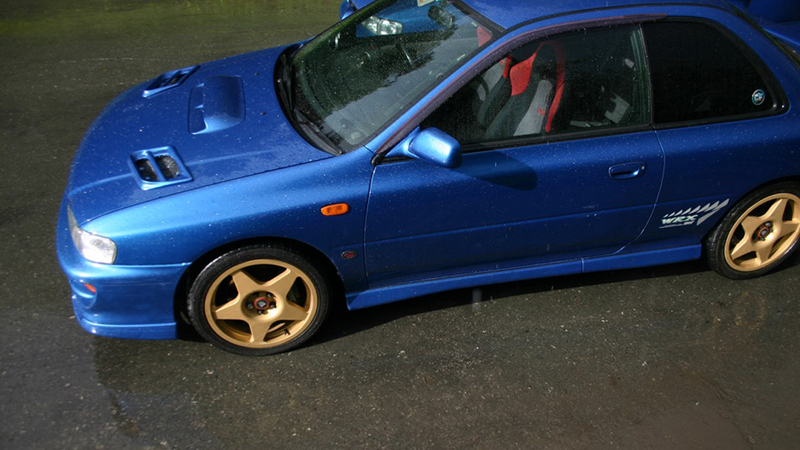 (フード通気口 Style WRC S5 プロドライブスバルインプレッサGC8). 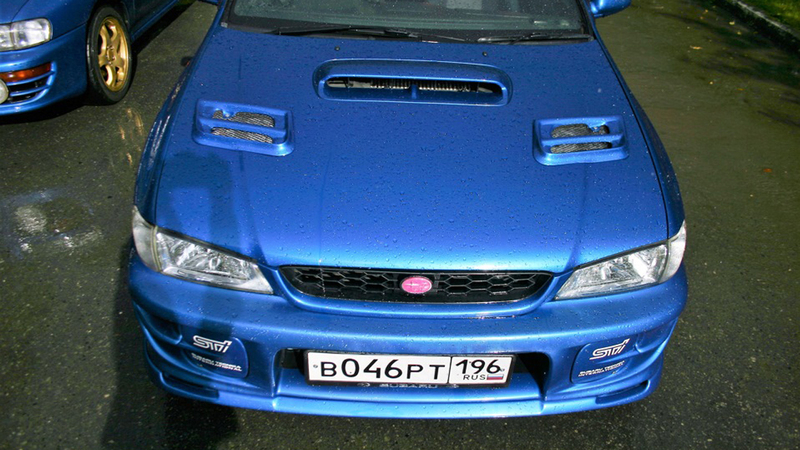 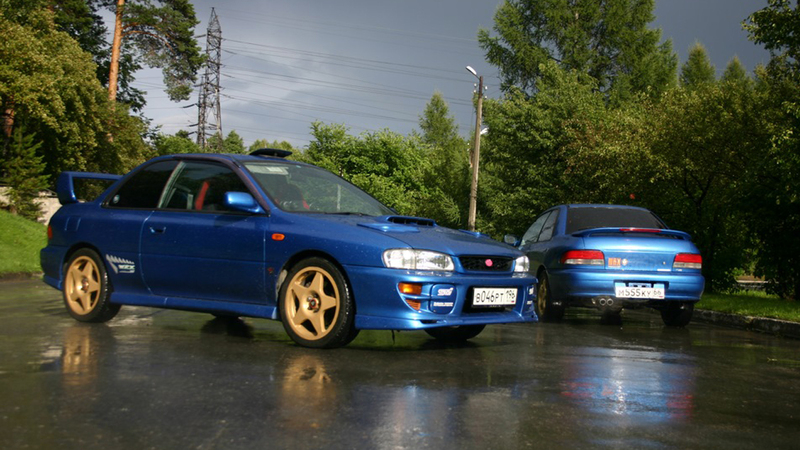 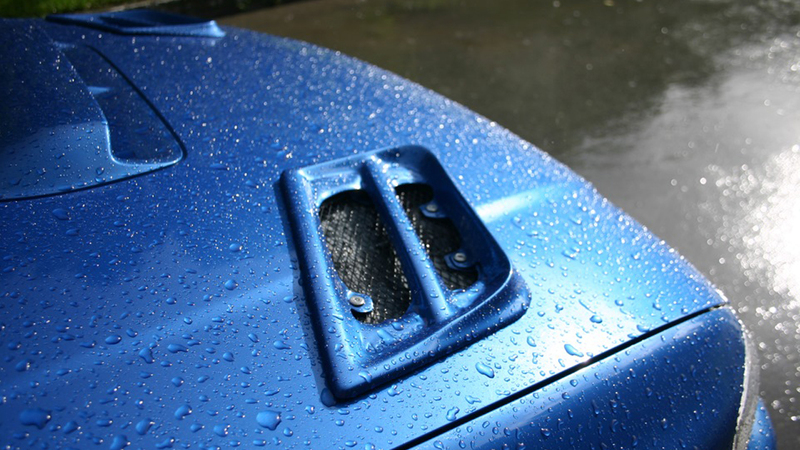 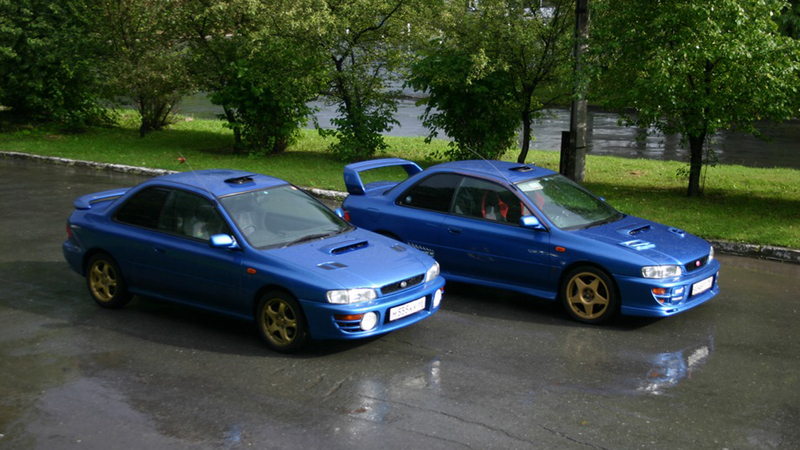 These replica wrc S5 vents are a must have on your customized GC8 and perfect for your classic WRC replica build. 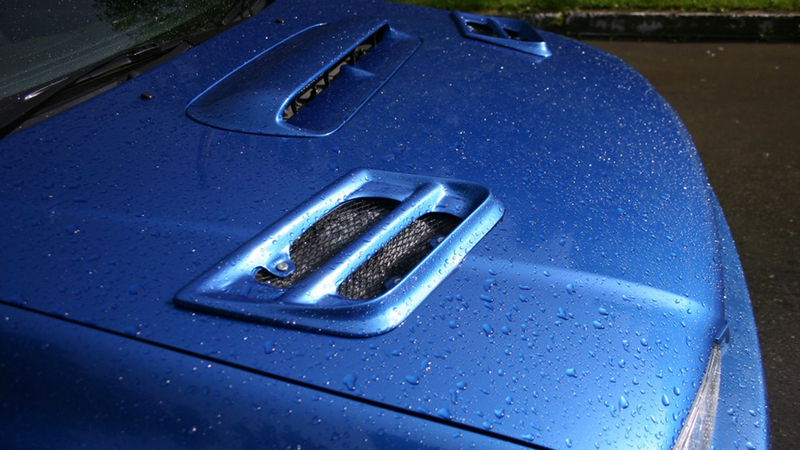 The vents are delivered ready for paint and fit on your bonnet without any modifications.